On this episode of The Most Dwanderful Real Estate Podcast Ever, Dwan discusses and emphasizes the importance of following up with homeowners. Every homeowner you meet while door knocking is a lead, and if you establish rapport and provide them the valuable Fed Up with Foreclosure packet and then neglect to follow up, you are losing business. 4:12 – Have you been doing your weekly assignments? Are you up on your game? 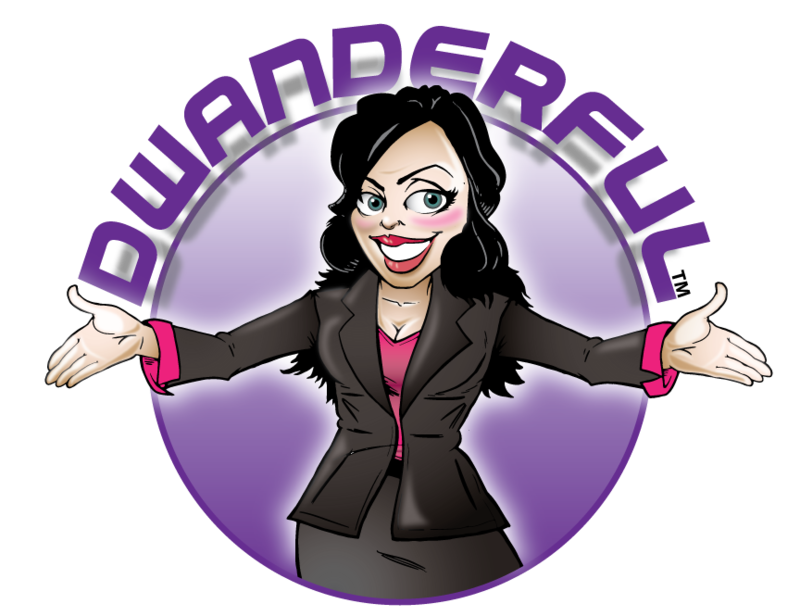 It’s never too late to join the Dwanderful.com members club for just $1 and be a part of the LIVE Coaching Call on Wednesdays! 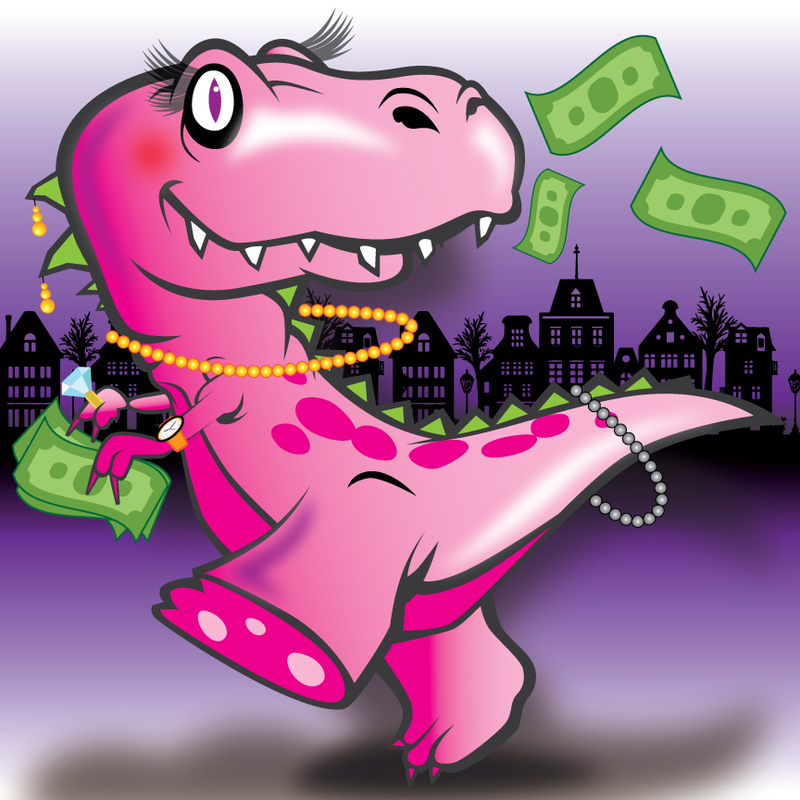 6:07 – On the last podcast before she turns 60, Dwan is very excited to enter a new decade. 7:17 – Thanks for following! If you aren’t following Dwan on social media, do so at the links below. 9:59 – Last week, we discussed recognizing the mental state of the homeowner. 10:38 – Lack of follow up will kill your business. 11:34 – When you opt into someone’s website, they will follow up with you consistently. Dwan does not bombard you with emails, but you should go to Dwanderful.com every day for new content: Mondays will be a Blog Post and an occasional Bible Study video, Tuesdays will be a new Podcast Video, Wednesdays will be Dwan’s LIVE Coaching Call for members, Thursdays will be Dwandonaires in the Making videos, and Fridays will be Foreclosure Beat News. 12:54 – The biggest business problem for real estate investors is not following up. Many people say that they don’t want to bother the homeowners, but you have to realize that they need you, and you are not bothering them. 14:30 – Every business has following up built into their process, but not real estate investors. 15:04 – Give the homeowner the Fed Up with Foreclosure packet and then call them back in 3 days to ask them which option they think will work for them. If they choose a loan modification or forbearance, follow up with them once a month for the next 3 months to see how that is going for them. And then call them when you said you would. 17:50 – Do not rely on the homeowner to call you. Even though you left them your contact information with the packet, they feel like they don’t want to bug you, so they will not call even if they want to. 18:16 – Dwan follows up with homeowners until they lose their home or they die. 19:34 – If you knock on 100 doors in a month, you will likely talk to 50 homeowners who are at home and give them the packet. If you don’t follow up with them, you have just lost 50 leads and you will have to start from scratch next month. 22:57 – Way too many real estate investors talk to a homeowner, fail to follow up with them, and then see a new family moving into that house a few months later because the homeowner sold to another investor who did follow up. 24:00 – Dwan has closed 2,000 deals and over 500,000 people have taken her online or one-on-one training sessions. 26:04 – The most basic example of follow up is at a restaurant: the waiter or waitress comes by your table periodically to make sure everything is alright before, during, and after your meal. 26:55 – Get rid of your unfounded fears that people will be annoyed if you follow up with them. Door knocking is the most effective way to find new leads and if you follow up the appropriate amount, you will be all set. 29:01 – Dwan prefers that homeowners call rather than text or email, but whatever method is best for them is good for her. 30:16 – If you talk to 50 homeowners and follow up with them, you should get a good portion of them under contract and be able to close 10 deals that month. If you don’t follow up, someone else will close those deals. 31:32 – Follow up is your friend. 32:20 – Dwan can help you get over your fear (false evidence appearing real). They need you and you need them. 34:14 – Practice positive self talk and believe that you have real value. 35:37 – Your assignment after this episode is to review the last few podcast episodes and practice what you have learned. Then get rid of fear and start following up. 37:00 – Winners never quit and quitters never win. 38:56 – On next week’s episode, Dwan will talk about the 10 options in the Fed Up with Foreclosure packet. 40:00 – Be sure to continue supporting The Most Dwanderful Real Estate Podcast Ever and share it with your friends so that we can make this podcast #1 in the Investing category!